Communication, both between employees and with customers, is vital to the success of any business. At the heart of a business phone system is the PBX (Private Branch Exchange). PBX, invented in the mid-90's, is responsible for inter-connecting multiple phones inside of a system to each other, as well as connecting the system to external phone lines for incoming and outgoing phone calls. An IP (Internet Protocol) PBX uses the networking infrastructure of a company to connect the phones and the phone lines. Why Should I Use an IP PBX? An IP PBX runs as software on a computer and can leverage the advanced processing power of the computer and user interface as well as Windows features. Anyone proficient in networking and computers can install and maintain an IP PBX. By contrast a proprietary phone system often requires an installer trained on that particular system! An IP PBX can be managed via a web-based configuration interface or a GUI, allowing you to easily maintain and fine tune your phone system. Proprietary phone systems have difficult-to-use interfaces which are often designed to be used only by phone technicians. With an IP PBX you can easily use a VOIP service provider for long distance and international calls. The monthly savings are significant. If you have branch offices, you can easily connect phone systems between branches and make free phone calls. Benefit #4: Eliminate phone wiring! An IP Telephone system allows you to connect hardware IP phones directly to a standard computer network port (which it can share with the adjacent computer). Software phones can be installed directly on the PC. You can now eliminate the phone wiring and make adding or moving of extensions much easier. 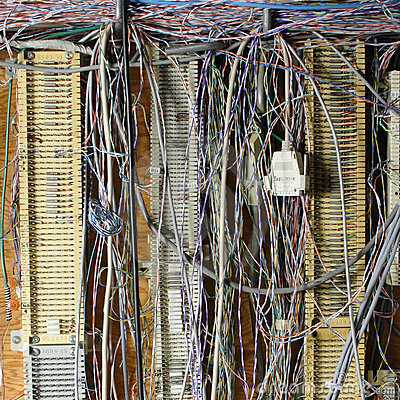 In new offices you can completely eliminate the need for wiring extra ports to be used by the office phone system! Benefit #5: Eliminate vendor lock in! IP PBXs are based on the open SIP standard. You can mix and match any SIP hardware or software phone with any SIP-based IP PBX, PSTN Gateway or VOIP provider. In contrast, a proprietary phone system often requires proprietary phones to use advanced features, and proprietary extension modules to add features. Proprietary systems are easy to outgrow. Adding more phone lines or extensions often requires expensive hardware modules. In some cases you need an entirely new phone system. Not so with an IP PBX. A standard computer can easily handle a large number of phone lines and extensions – just add more phones to your network to expand! Benefit #7: Better customer service & productivity! With an IP PBX you can deliver better customer service and better productivity. Since the IP telephone system is now computer-based, you can integrate phone functions with business applications. For example, bring up the customer record of the caller automatically when you receive his/her call, dramatically improving customer service and cutting cost by reducing time spent on each caller. Outbound calls can be placed directly from Outlook, removing the need for the user to type in the phone number. 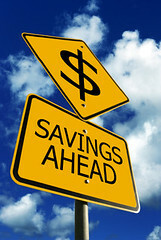 Benefit #8: Twice the phone system features for half the price! Since an IP PBX is software-based, it is easier for developers to add and improve feature sets. Most VoIP phone systems come with a rich feature set, including auto attendant, voice mail, ring groups, advanced reporting and more. These options are often very expensive in proprietary systems. Benefit #9: Allow hot desking & roaming! Hot desking, the process of being able to easily move offices/desks based on the task at hand, has become very popular. Unfortunately traditional PBXs require extensions to be re-patched to the new location. 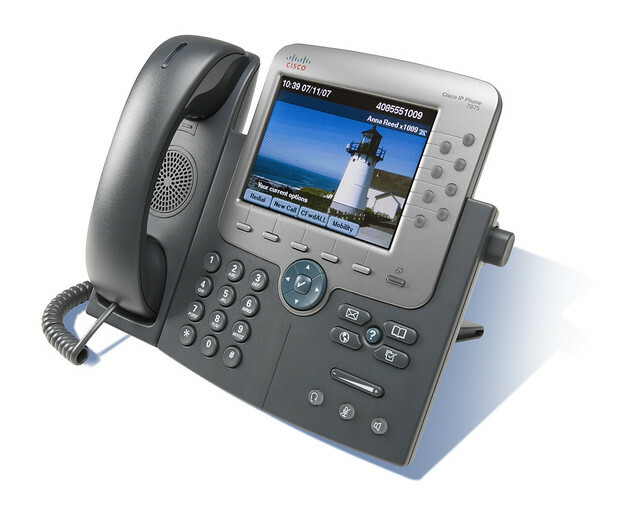 With an IP PBX the user simply takes his phone to his new desk – No patching required! Users can roam too – if an employee has to work from home, he/she can simply fire up their SIP software phone and are able to answer calls to their extension, just as they would in the office. Calls can be diverted anywhere in the world because of the SIP protocol characteristics! Benefit #10: Better phone usability: SIP phones are easier to use! Employees often struggle using advanced phone features. Setting up a conference, or transferring a call on an old PBX requires detailed instructions. Not so with an IP PBX – all features are easily performed from a user friendly GUI. In addition, users get a better overview of the status of other extensions, of inbound calls, call queues, and presence via the IP PBX Windows client. Proprietary systems often require expensive “system” phones to get an idea what is going on on your phone system and even then, status information is cryptic at best. Copyright © 2015 InnovaTech, Inc. All rights reserved.